Island Pest Control offers a range of services for residential properties. We provide Termite Control, Animal Control and Pest Control to protect and improve your home. Our technicians are certified, licensed, bonded and insured for your protection. While online, feel free to browse our resources, schedule service or contact us with questions or concerns. 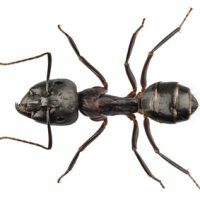 In our area of South Carolina we have several common household pests including ants, rats, silver fish, earwigs and spiders. No matter how clean you keep your home, pests will find a way in. 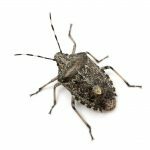 Pests can not only cause physical damage to your home, they can also spread germs, irritate allergies and generally make the environment in your home uncomfortable. 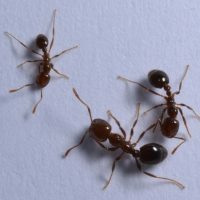 When you call Island Pest Control our residential pest control specialist will inspect your home for pests, identify conditions that are attracting them, and design a program to quickly eliminate the problem. 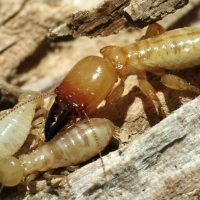 Unless you call Alaska home, your house is not safe from termites. Subterranean termites are a huge problem because there are so many of them and they eat continuously. The cost of damage to homeowners is estimated at $5 billion per year — which means termites cause more damage than fires, floods and hurricanes combined. Our climate in the southeastern region of the United States is in the red zone for eastern subterranean termites and the subterranean Formosan termite. It is estimated that two subterranean termite colonies exist beneath every average size home. 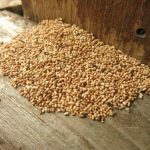 Whether you have termites now or want to prevent from causing damage in the future, Island Pest Control has a residential pest control Termite Protection Plan for you. After your free inspection, we will customize a Termite Protection Warranty for you. Take the outdoors back! 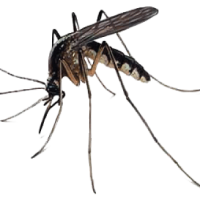 Whether you want to rent a Mosquito Control System for a special occasion or have it permanently installed and serviced, Island Pest Control can help you enjoy the outdoors again! Heat Remediation – uses forced-air heaters to kill bed bugs in all stages of development – from egg to adult. This innovative solution means rooms are only affected for 48 hours, plus room contents are typically not damaged or destroyed. And we guarantee it! 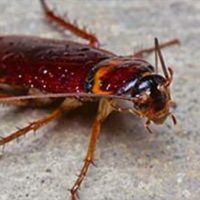 Cockroaches might seem like a simple pest, but when you have an army of pests like German cockroaches taking over your home or business, trying to get rid of them alone with hardware store methods isn’t something you’ll laugh about. For this reason, you should consult pest control experts if you have a German roach problem. 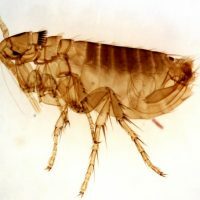 Pest control experts are the only professionals who can truly eradicate this frustrating and common problem for residential and commercial property owners. Do you need rodent removal in the Hilton Head area? Our wildlife experts will take care of your rats, mice, squirrels, or other rodent problems. We will trap and remove all rodents in your home or on your property and seal off their entry points to prevent them from returning. 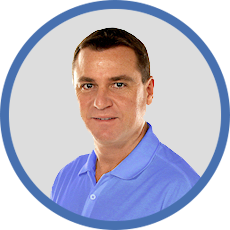 We are the only company in Hilton Head Island, Bluffton and Beaufort who guarantees our work for the lifetime of the materials used – not just the “one year guarantee” offered by others. 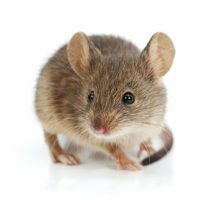 It’s no secret that a rodent infestation can be devastating to the value of a home or a business, but it can present serious health hazards as well. No one wants creepy insects outside of a home or business. 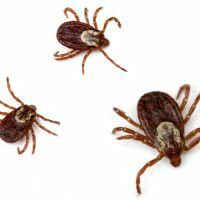 These pests can increase the dangers involved with bites or stings. Not only can a spider be a nuisance, but it can also leave filthy droppings and urine on surfaces used by human beings. It is possible for the wastes’ pathogens to enter the air, leading to diseases such as Hantavirus. In addition, any insects or wildlife lurking outside of a building can enter a building. 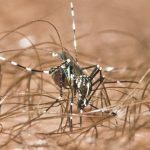 For these reasons, outdoor pest control is a must. Routine exterior pest control treatments are an important way to keep lawns, decks and porches safe for families and customers.